Celiac disease is a digestive disorder that occurs in reaction to gluten, a protein found in rye, barley, wheat, and hundreds of foods made with these grains. The body's immune system reacts to the gluten and causes damage to the intestine. Celiac disease, also known as celiac sprue or gluten-sensitive enteropathy, is fairly common. One in 133 Americans has the disorder and needs to follow a gluten-free diet. For some people, celiac disease causes an itchy, blistering rash known as dermatitis herpetiformis. It may begin with an intense burning sensation around the elbows, knees, scalp, buttocks, and back. Clusters of red, itchy bumps form and then scab over. It often first occurs in the teenage years and is more common among men than women. The rash usually clears with a gluten-free diet but can also be treated with medication. Some people with celiac experience depression, irritability, poor memory, and trouble concentrating. 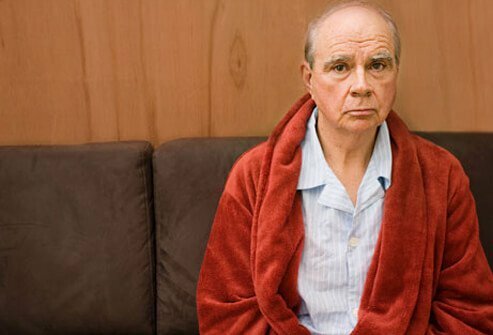 The strain of having a chronic disease can contribute to problems with mood and memory, particularly when there is chronic pain or fatigue related to anemia. Celiac symptoms may start in childhood, even in infants when parents introduce foods that contain gluten. Symptoms can include vomiting, bloating, pain, diarrhea, and irritability. The disease can lead to slowed growth or even failure to thrive. 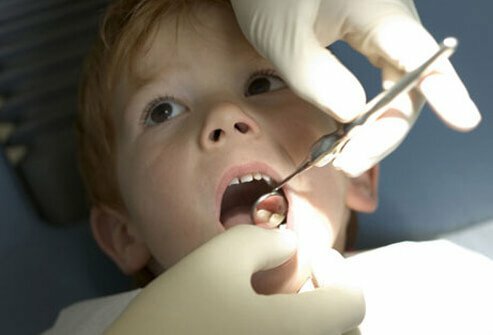 Children with celiac may have teeth that are pitted, grooved, discolored, or poorly formed. Children with a parent or sibling with celiac disease should be screened. Wheat is a staple in Western cultures, so many common foods contain enough gluten to aggravate celiac disease -- breads, crackers, muffins, pasta, pizza, cakes, and pies. Fried chicken can be off limits, thanks to the breading. Chinese seitan and Japanese udon noodles come from wheat. 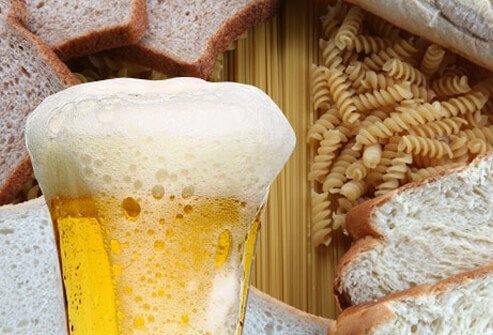 Rye and barley also contain gluten, so pumpernickel bread, barley soup, and even beer can cause problems for those with celiac disease. Celiac disease and wheat allergy both involve the immune system but the reaction within the body is different. 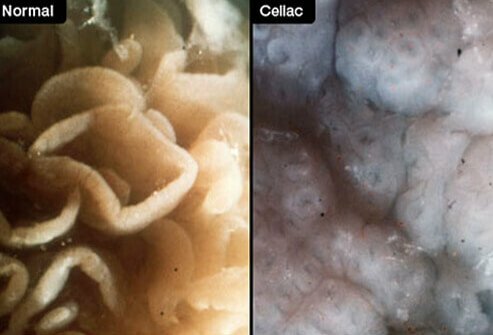 Celiac disease is an autoimmune disease that causes damage to the lining of the intestine. It is a lifelong disorder. Symptoms of wheat allergy include a skin rash, wheezing, abdominal pain, or diarrhea. Wheat allergy is often outgrown. Celiac disease damages the inner lining of the small intestine, and that may lead to difficulty digesting lactose, a sugar found in milk and milk products. 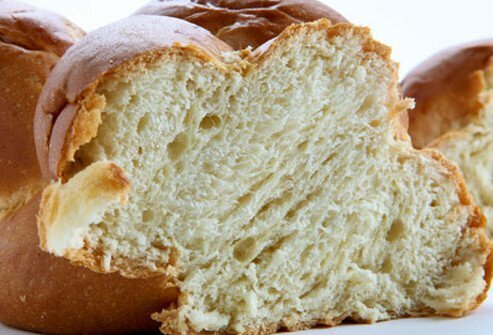 Following a gluten-free diet allows the intestine to recover, and people with celiac disease may discover that they are able to digest lactose once again. In people with celiac, the body's immune system is triggered by gluten in food. Antibodies attack the intestinal lining, damaging, flattening, or destroying the tiny hair-like projections (villi) in the small bowel. 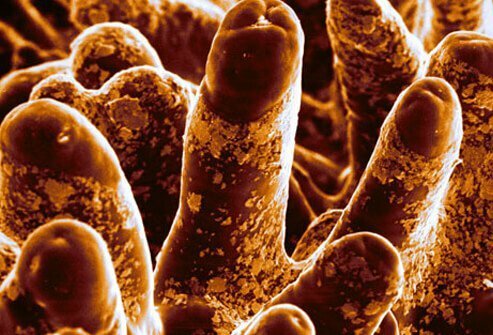 Damaged villi can't effectively absorb nutrients through the intestinal wall. As a result, fats, proteins, vitamins, and minerals get passed through the stool. Over time, this can lead to malnutrition. 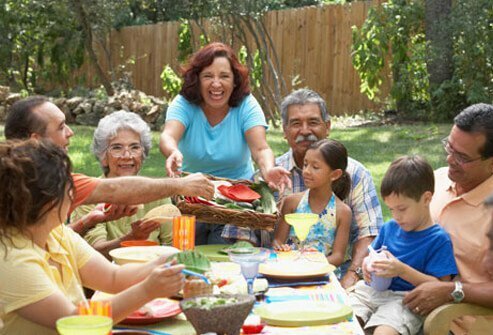 Celiac disease may occur at any age, even in the elderly. While people must have a genetic predisposition to it, researchers don't know why some people develop an immune reaction after years of tolerance to gluten. But the average length of time it takes a person with symptoms to be diagnosed with celiac disease is four years. 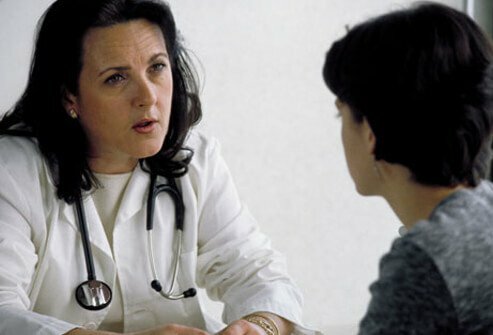 Because the symptoms of celiac disease can be varied, it is often undiagnosed or misdiagnosed. 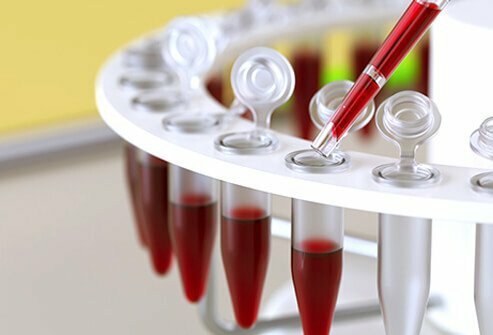 A blood test can detect high levels of certain antibodies that suggest that you have celiac disease. If the results are negative, your doctor may order additional testing, possibly including an analysis of your DNA to help get an accurate diagnosis. 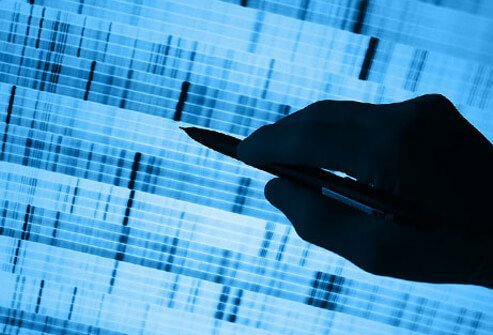 Genetic testing offers another important piece of information. About one-third of Americans have the DQ2 or DQ8 genes that are considered necessary for a person to develop the disease. If you don't have those genes, your doctor can rule out celiac disease as a cause of your symptoms, but many people have the genes and don't develop CD. A biopsy of the small intestine can confirm the findings of the blood test. An endoscope is placed through the mouth and stomach into the small intestine and a small amount of tissue is removed. Celiac disease damages or destroys the small, hairlike protrusions in the intestine. People with gluten sensitivity have similar symptoms, such as abdominal pain, fatigue, or headaches, but they don't have the intestinal damage or more severe consequences of celiac disease. However, a gluten-free diet will eliminate symptoms. Up to 60% of children and 41% of adults with celiac disease do not have symptoms. With a damaged intestinal lining, they may not be absorbing nutrients properly and are at risk of malnutrition. People with celiac disease have a higher chance of developing osteoporosis, infertility, and some neurological problems. People with type 1 diabetes may be more likely to have celiac disease. Untreated celiac disease can lead to low blood sugar or unhealthy swings in blood glucose levels. Celiac disease can occur alongside other autoimmune disorders, including thyroid disease and rheumatoid arthritis. When the small intestine is damaged due to celiac disease, it doesn't absorb nutrients well. 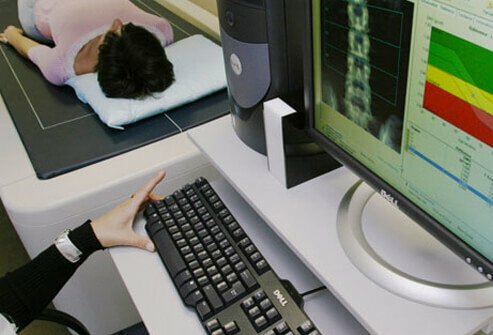 People with celiac disease are at risk for osteoporosis, and many of them will need aggressive treatment to address their low bone density. 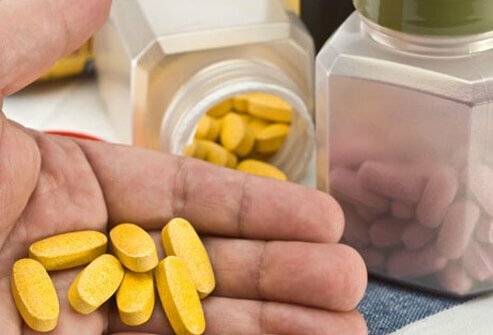 They may benefit from calcium and vitamin D supplements and periodic bone density screening. There is no cure for celiac disease, but strictly avoiding gluten will halt the symptoms and allow the intestine to repair itself. In fact, you may feel better within days of removing gluten from your diet. The most common foods to avoid include pasta, baked goods, and cereal, but you must avoid even small amounts of gluten that could be in other products. A wide variety of foods contain gluten, including processed meat, potato chips, french fries, breaded foods, sauces, and soups. 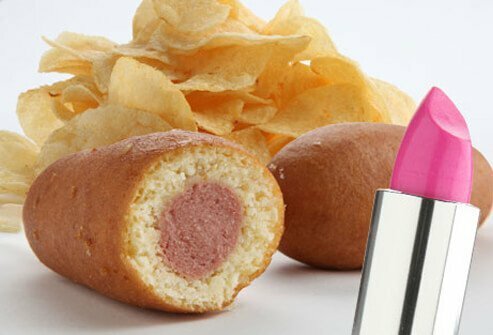 It may be in lipstick or in medicines. You may be able to eat oats if they are not contaminated with wheat, but talk to your health care provider first. Wine and distilled alcohol are generally safe, but most beers are not. Beer is made from grains and does not go through a distilling process. 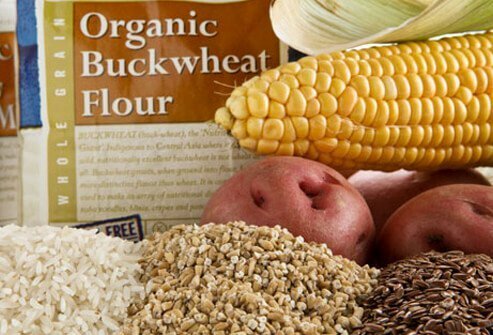 Many other starches can fill your gluten-free diet, including potatoes, rice, corn, soy, flax, and buckwheat. Buckwheat is not a type of wheat at all, but a relative of rhubarb that is gluten-free. It's used for Japanese soba noodles, kasha, porridges, pancakes, and baking. 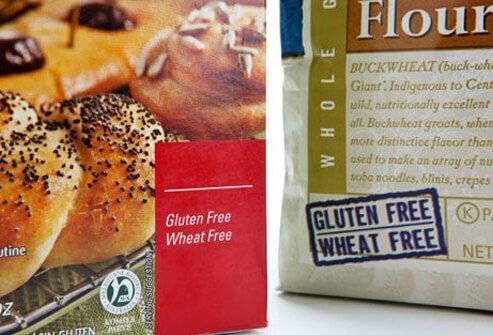 Processed foods, such as corn chips, should be examined carefully to be sure they have not been prepared with a gluten ingredient, such as wheat flour. People with celiac may also benefit from vitamin and mineral supplements if the condition has caused a deficiency. Important nutrients that may need supplementing include iron, calcium, vitamin D, zinc, copper, folic acid, and other B vitamins. Be sure to check with your health care provider for the right amount. A small percentage of people with celiac don't respond to a gluten-free diet. These people may be prescribed steroids to be taken orally or by injection into a vein for short-term use to curb the immune system. 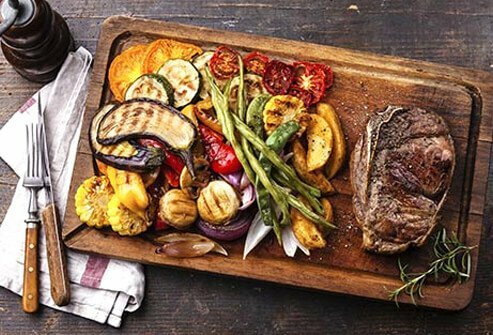 Meat, fish, rice, beans, fruits, and vegetables are all fine for people with celiac disease, when prepared without ingredients that contain gluten. Some restaurants now offer gluten-free meals. And many stores carry gluten-free versions of pasta, pizza, and cookies. 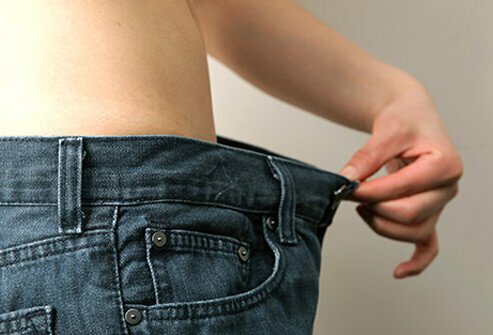 Strict adherence to the diet can prevent health problems. If you don't see improvement, you may need to look for hidden sources of gluten. Studies are underway for new drugs that would enable people with celiac disease to eat gluten safely. These include enzymes, taken as a pill, that break down the gluten. 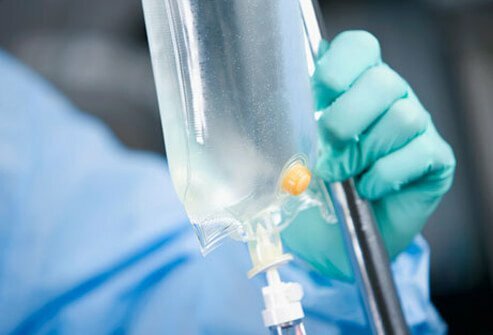 Immunotherapy injections may counteract the underlying immune reaction to gluten. 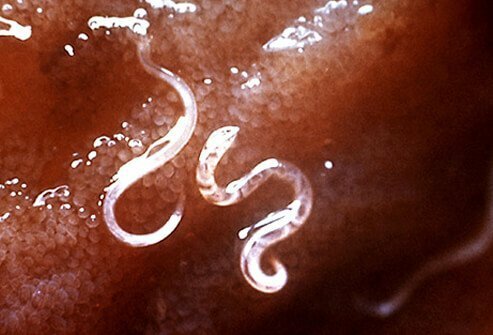 Scientists are even testing hookworms (seen here), a parasite that can live in the gut, to see if they will help people with celiac disease. The Food Allergy and Anaphylaxis Network. University of Maryland Center for Celiac Research. National Foundation for Celiac Awareness. Barton, S. Gastroenterology Clinics, March 2007. Los Angeles Times: "New Hope for Celiac Disease Sufferers?" December 21, 2009.